Membership includes 5, year-round passes to all NBL home games. Membership includes 2, year-round passes to all NBL home games. Membership includes 1 year-round pass to all NBL home games. Membership includes your choice of multiple NBL cards worth $2 off admission - home or away. Membership includes up to 10 NBL cards worth $2 off admission - home or away. Membership includes up to 5 NBL cards worth $2 off admission - home or away. 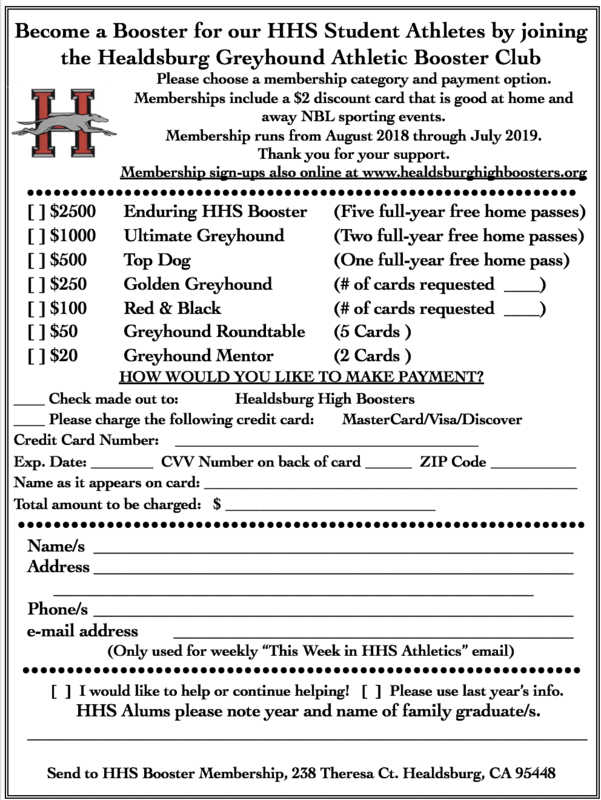 Membership includes 2 NBL cards worth $2 off admission - home or away. 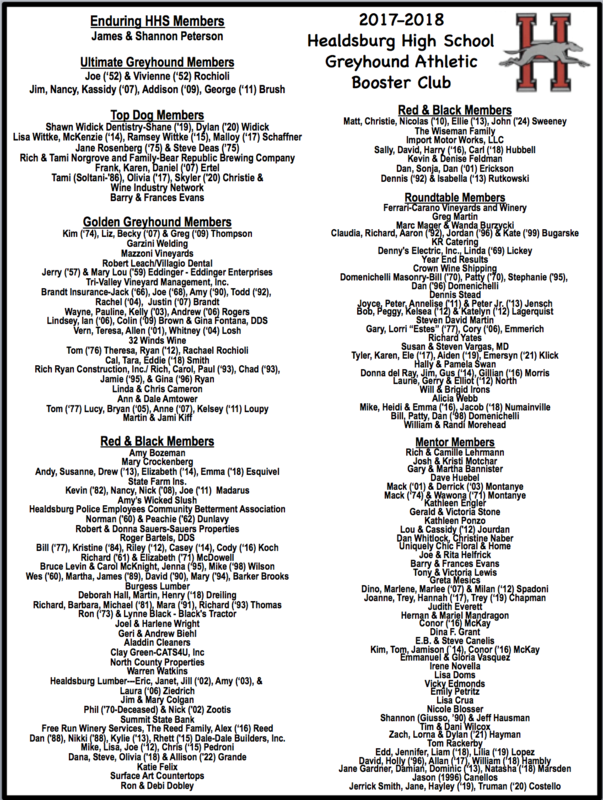 When you order on-line here, please provide the names, and where applicable, the HHS Graduation year/s for your membership. Also, please indicate the number of membership cards you need.